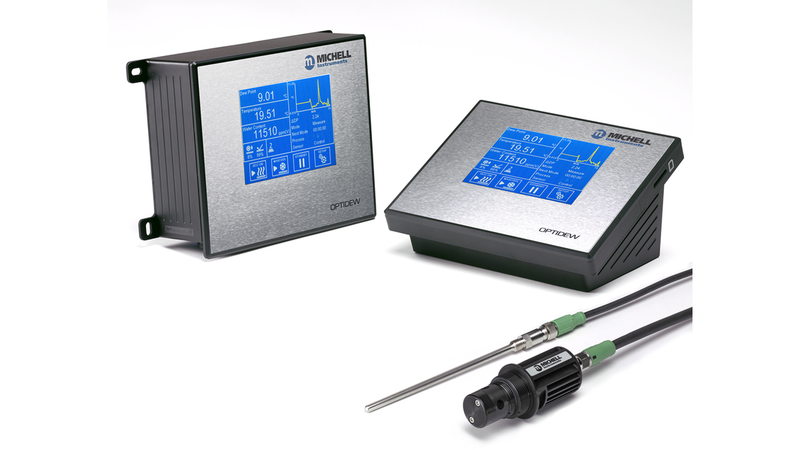 The Optidew is a fast-responding chilled mirror hygrometer, equally at home in both industrial humidity control and precision laboratory applications. It is available in bench top and wall mount configurations, and features an intuitive touch screen interface for easy local operation. Using the latest developments in chilled mirror technology, it has a response speed comparable to polymer relative humidity sensors, combined with the reliability of drift-free measurements common to all chilled mirror instruments.